Hello everyone! 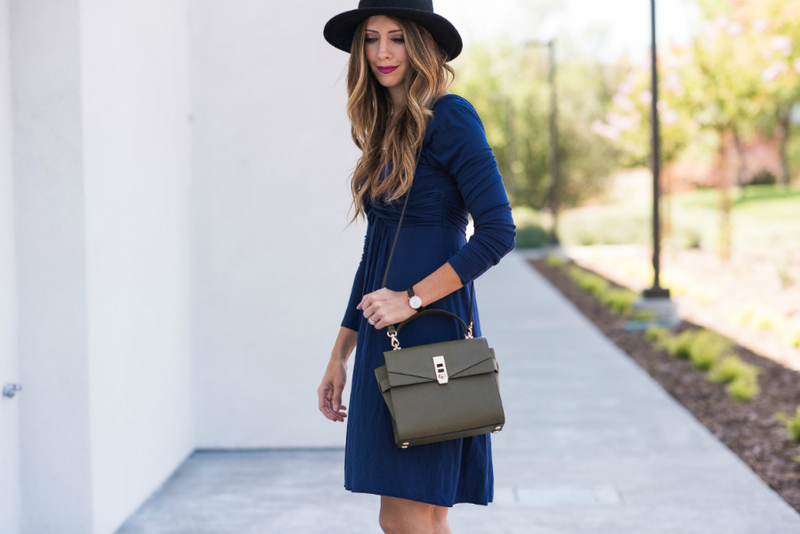 I’m sharing some great fall pieces with you today that I love! Here are 4 must-have items for your wardrobe this fall! 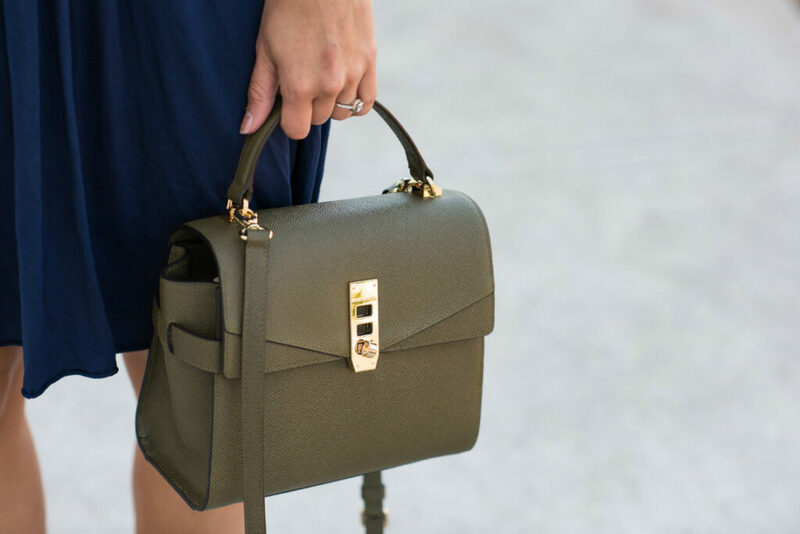 Olive Colored Handbag – This color goes with a lot more than you’d think! I have loved creating new color combinations with mine and the hue is perfect for the fall! Ankle Booties – They look cute with jeans, but also pair so well with dresses! I love items that are versatile! 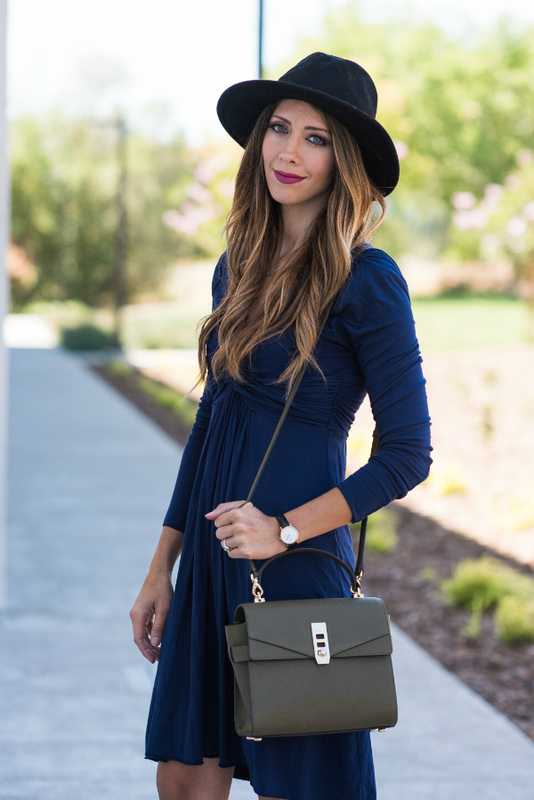 Long Sleeve Dress – Look for a dress in deeper hues like navy, olive, or wine/burgundy. Put all these items together and you’ve got a great look for the upcoming Autumn season!